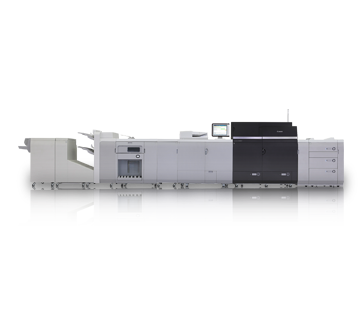 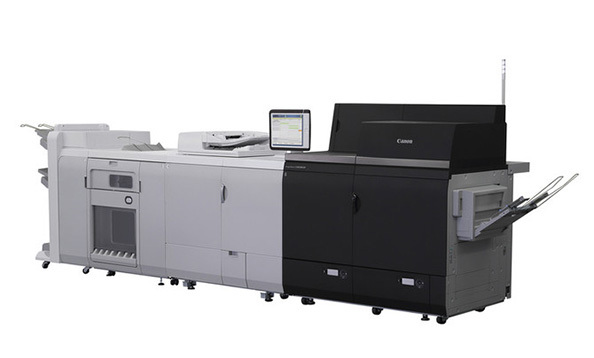 The imagePRESS C10000VP Series can provide the edge you need to exceed your customers’ expectations. 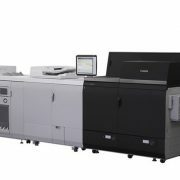 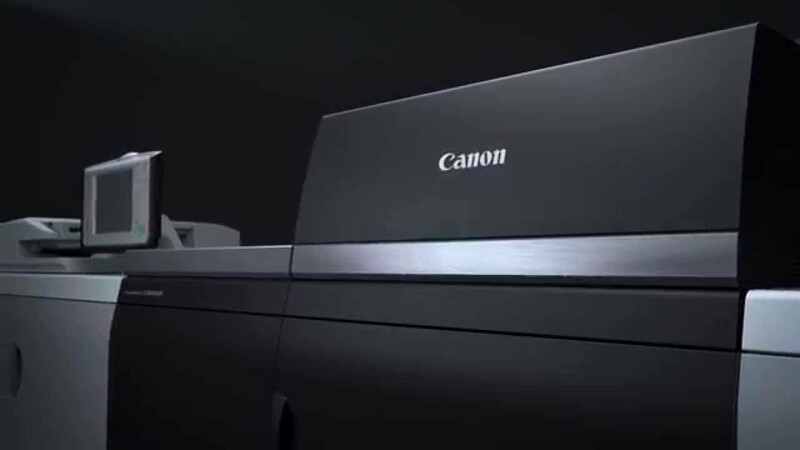 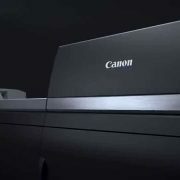 It provides offset-like quality with 2400 x 2400 dpi output quality, tight registration, and stable color on long runs at 100 impressions per minute . 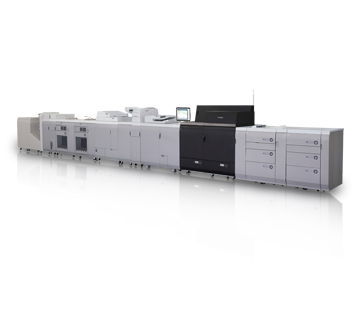 With dual fixing technology, it can maintain high throughput, even with mixed media and on long runs. 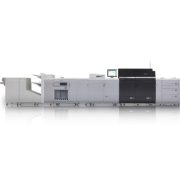 The engine is designed for demanding production environments with monthly duty cycles of up to 1.5 million prints.